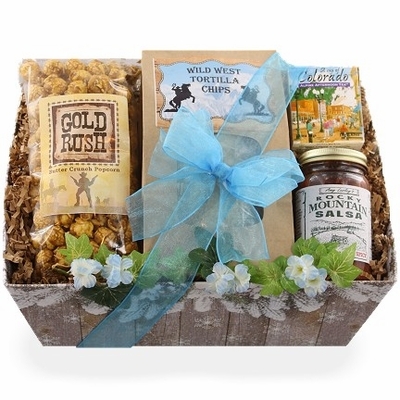 Rocky Mountain Salsa 8 oz. 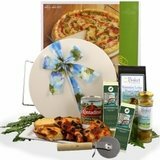 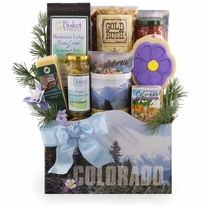 Sending a gift box filled with treasures from beautiful Colorado is perfect for almost any gifting occasion. 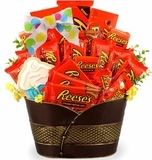 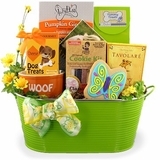 Inside they will find mouthwatering and delicious Gold Rush Buttercrunch Popcorn, a Colorado staple in any home is the Wild West Tortilla Chips and Rocky Mountain Salsa, and Colorado's very own Cup of Colorado Tea. 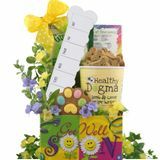 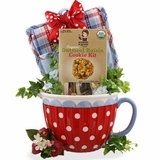 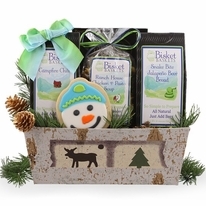 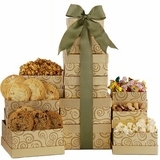 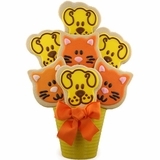 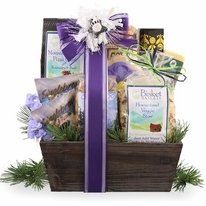 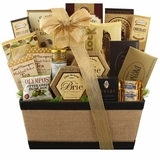 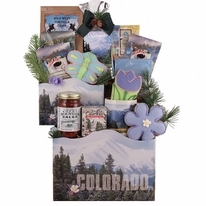 Sending this Colorado Gift Box is perfect for thanking friends for watching your home while on vacation to or from Colorado; great gift for employee appreciation, with tea inside it's a perfect get well from the Colorado gang and more.